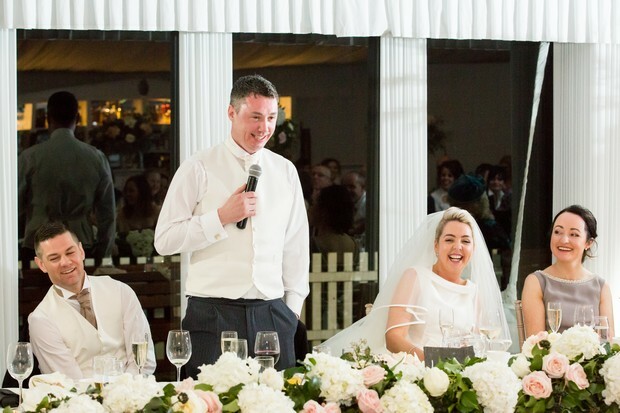 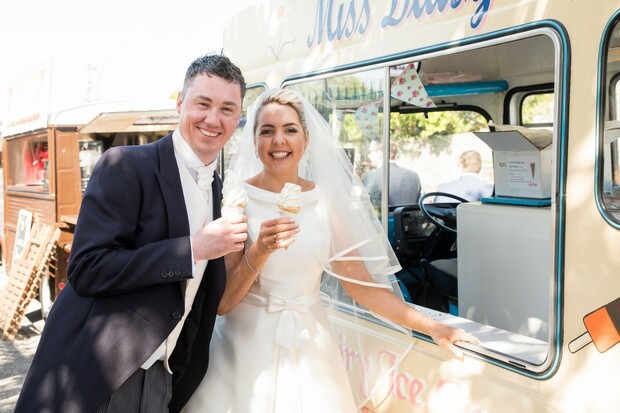 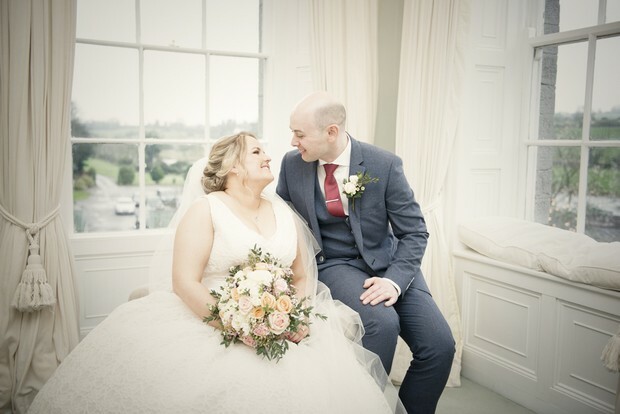 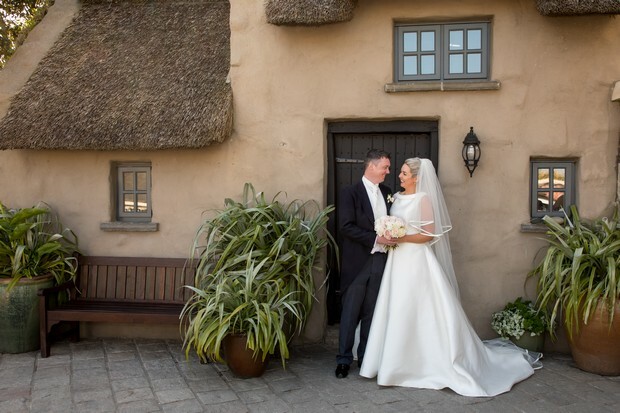 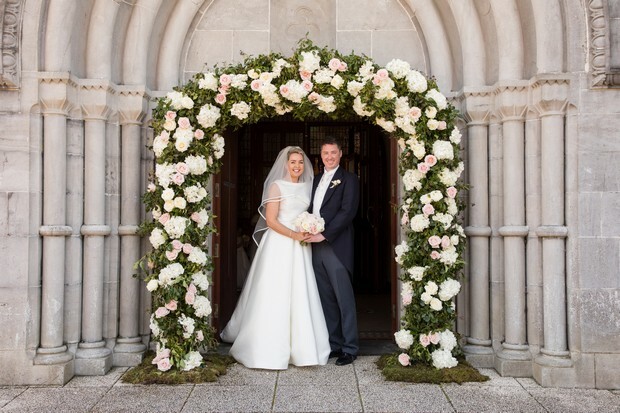 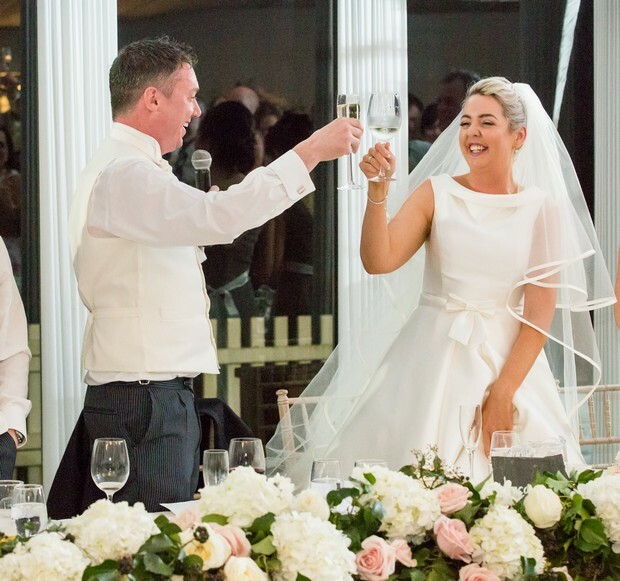 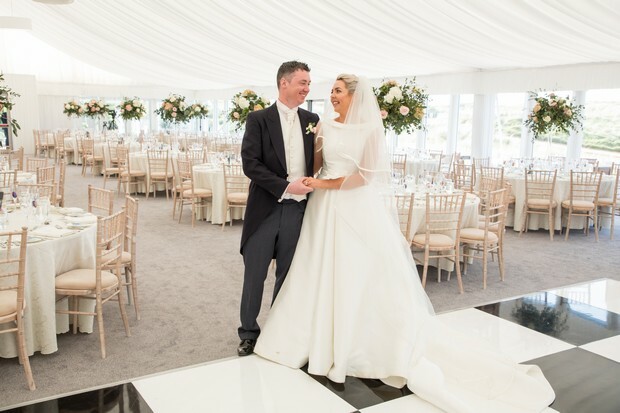 We met… we were set up on a blind date by our mutual friend Paula Lennon – Tony collected me and brought me to Dublin Zoo for the day and then dinner in Fureys Bar outside Moyvalley – it turned into a 10 hour first date!!! 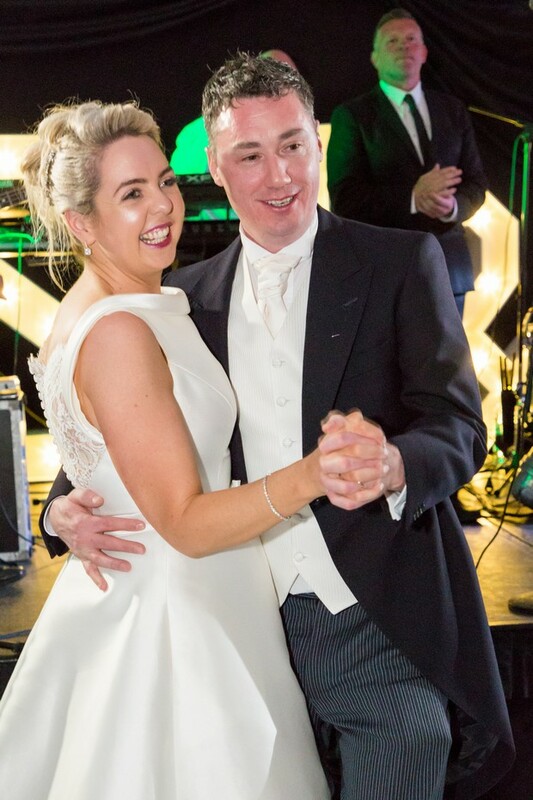 Our proposal… Tony proposed to me in Fureys, 3 years later – it was a surprise and then onto a suite in the Shelbourne Hotel for the weekend and we picked the ring out in Appleby Jewellers. 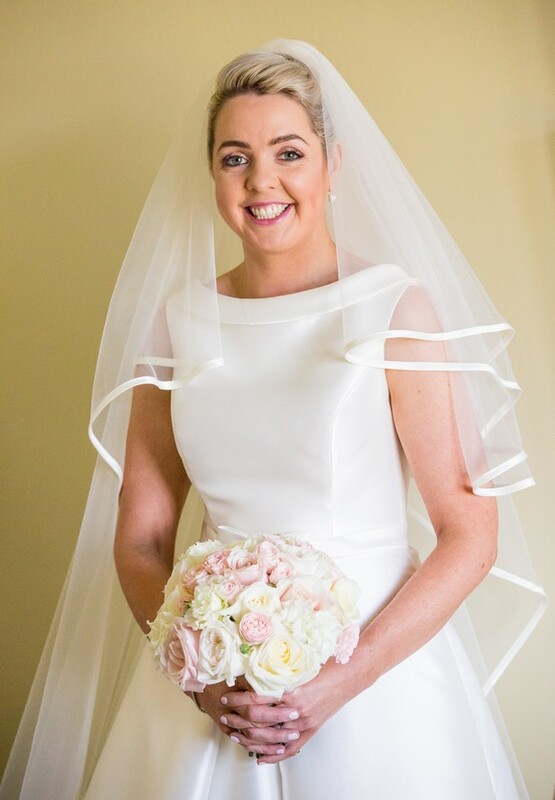 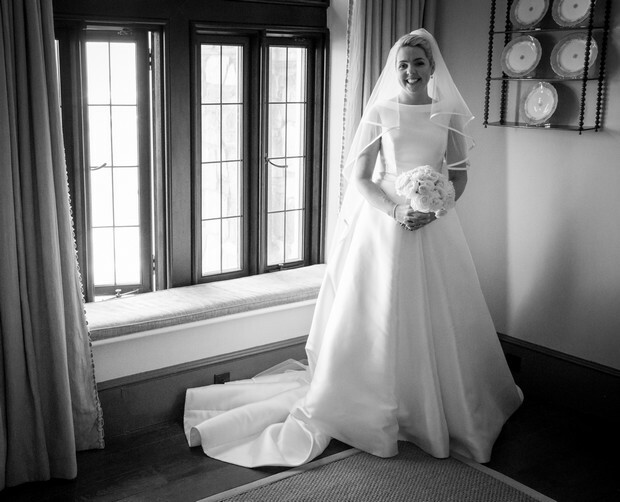 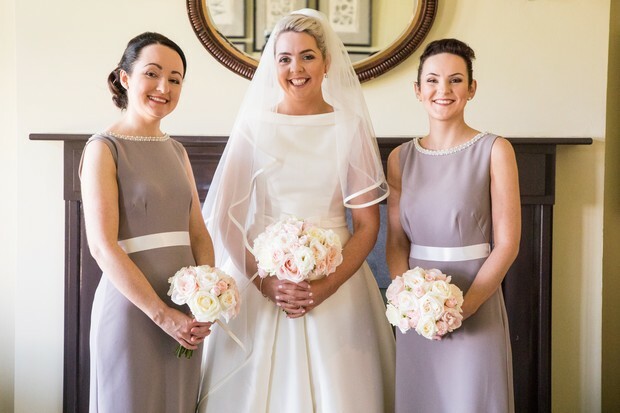 My look… I tried on over 50 dresses and found the one in McElhinneys Bridal Rooms in the end. 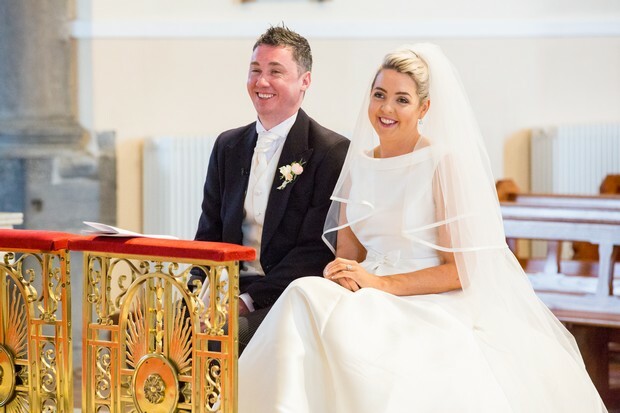 My hair was by Teresa Rushe Molloy Hair Studio in Athlone and my makeup was by Beauty by Dee in Kilrush. 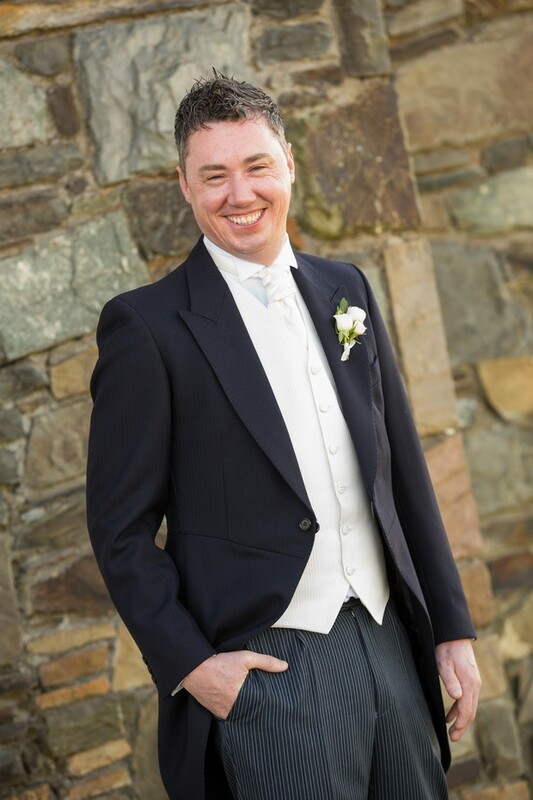 His suit… was from Corless Formalwear, Galway. 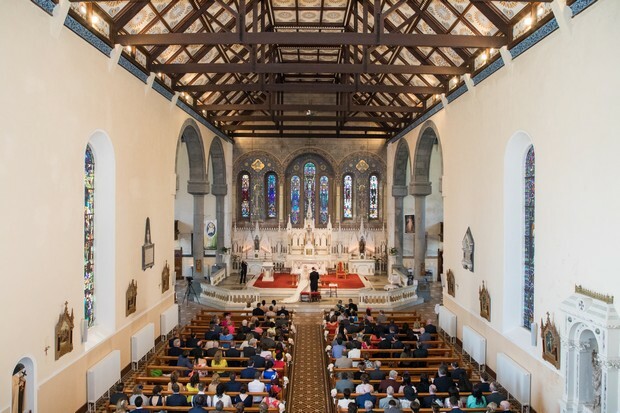 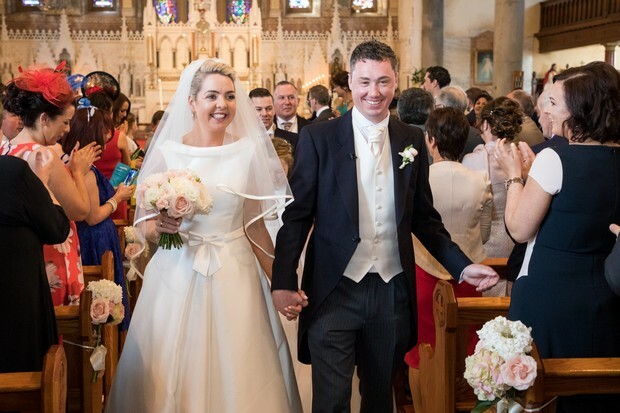 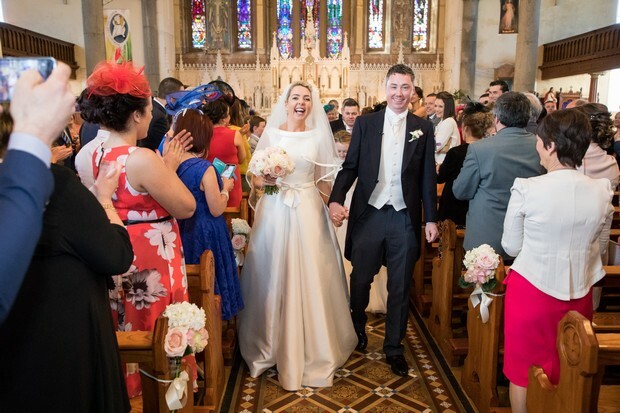 Our ceremony… was at St Senan’s church Kilrush. 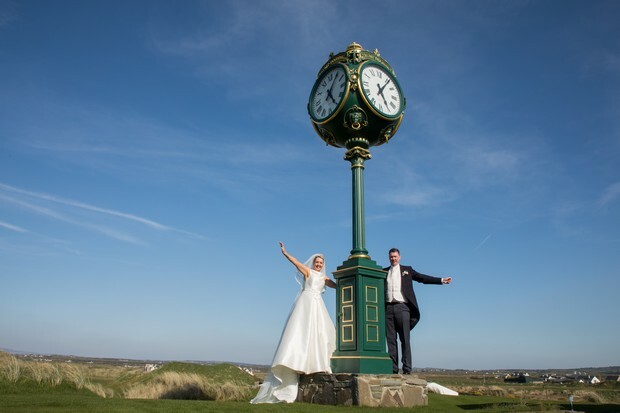 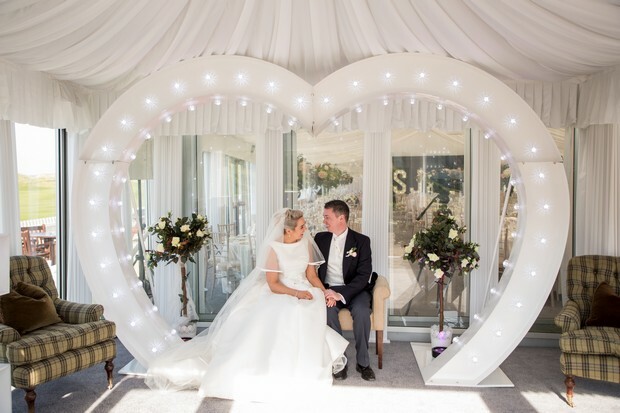 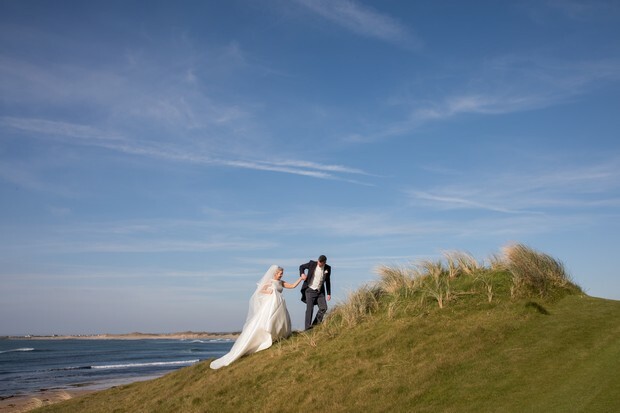 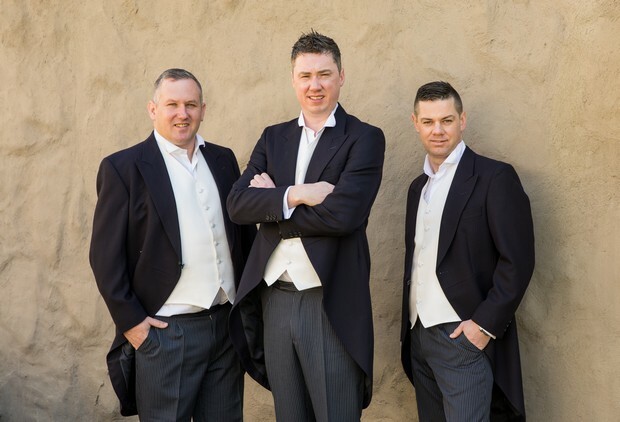 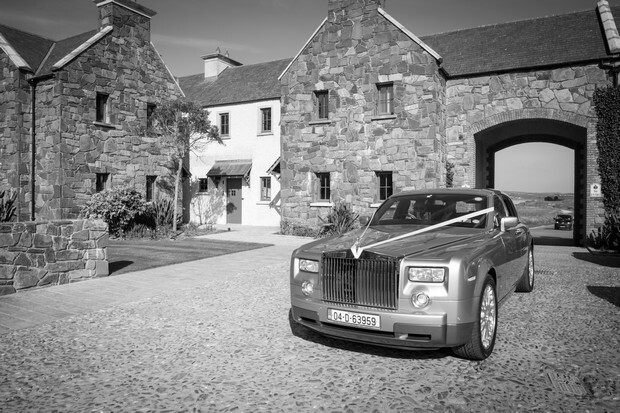 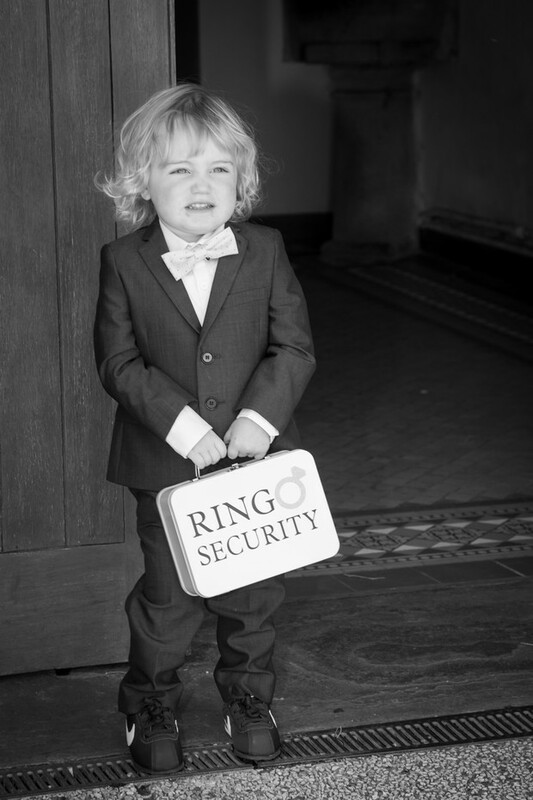 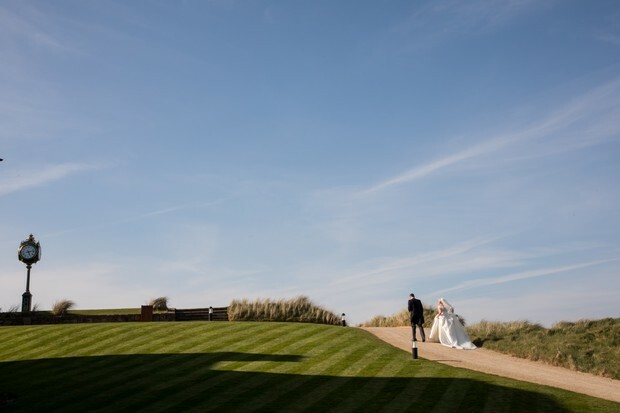 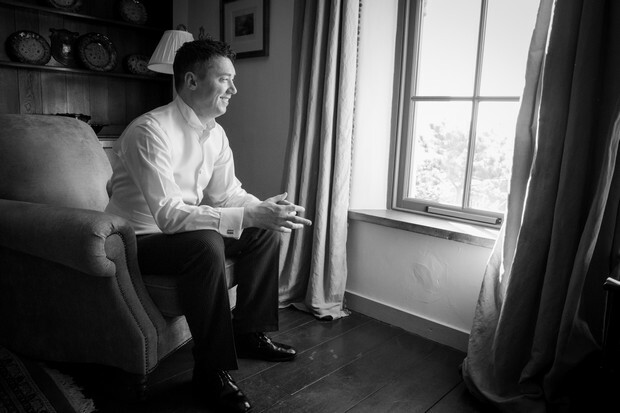 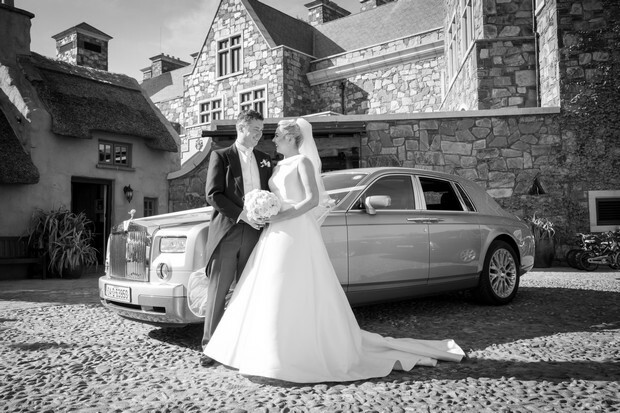 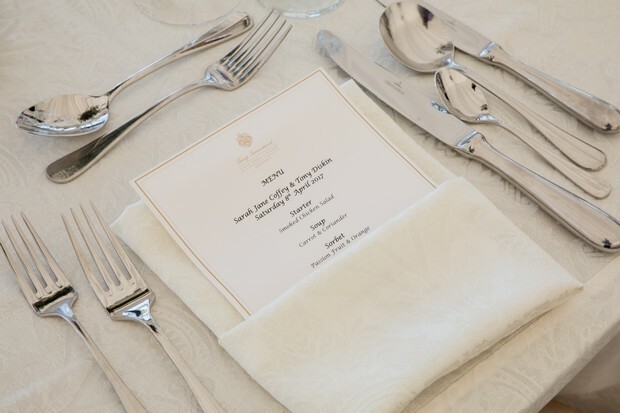 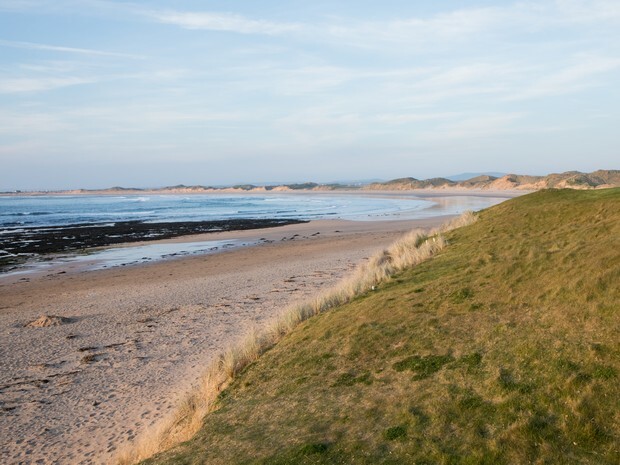 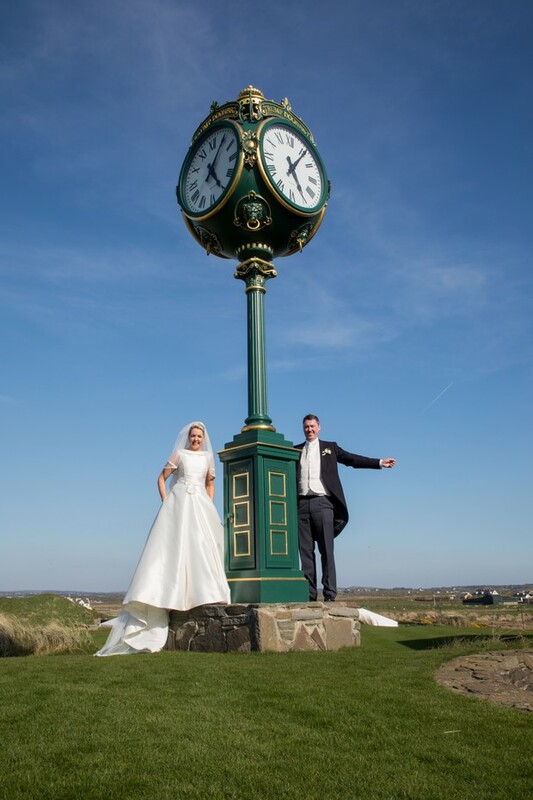 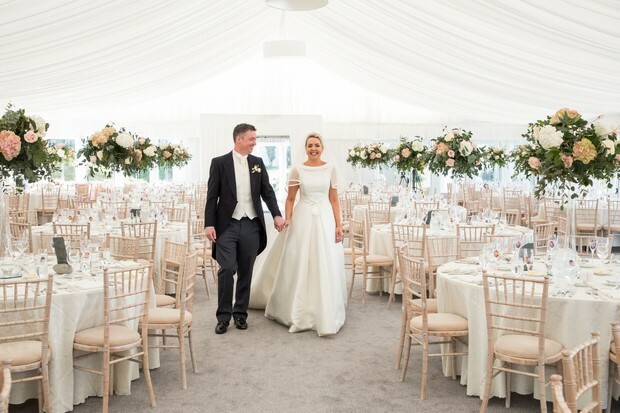 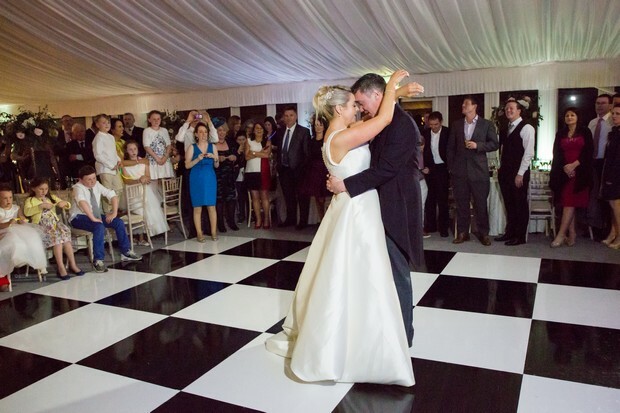 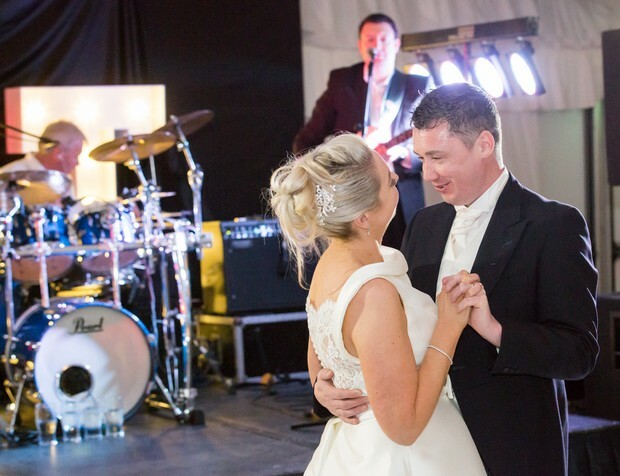 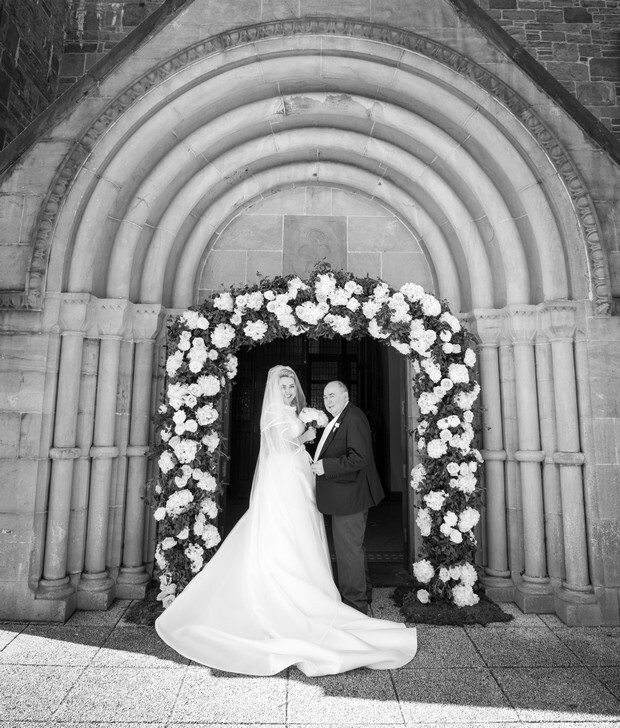 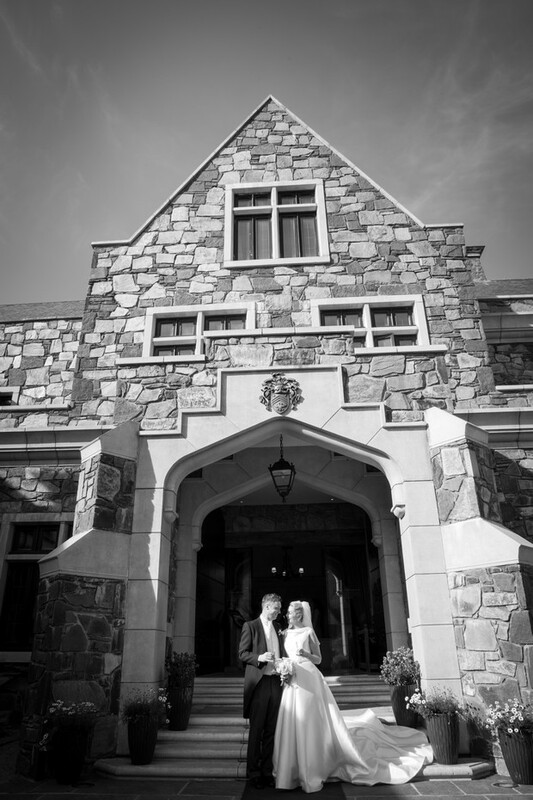 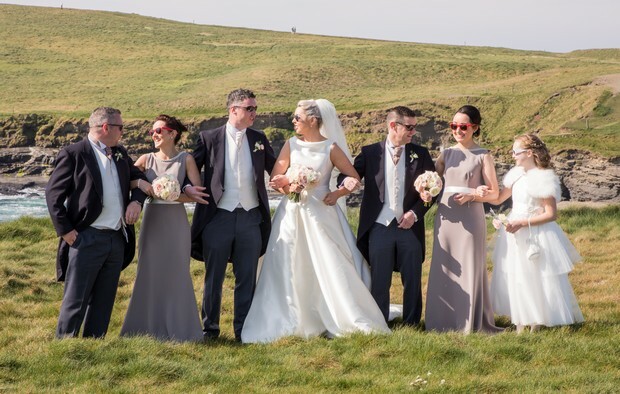 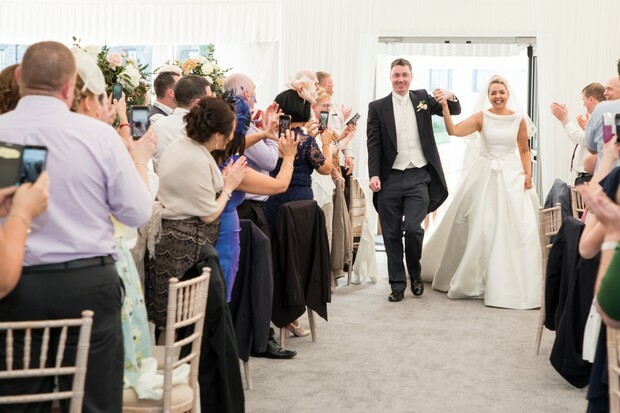 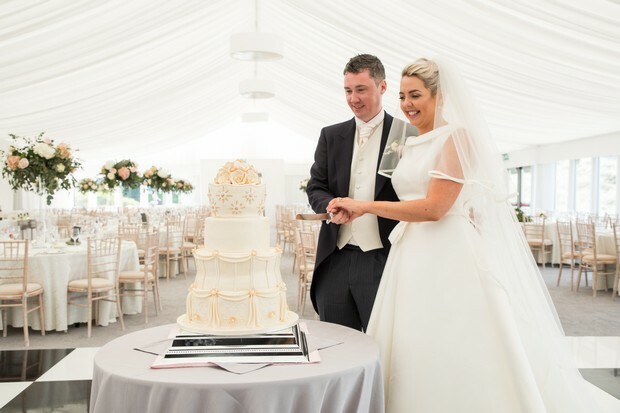 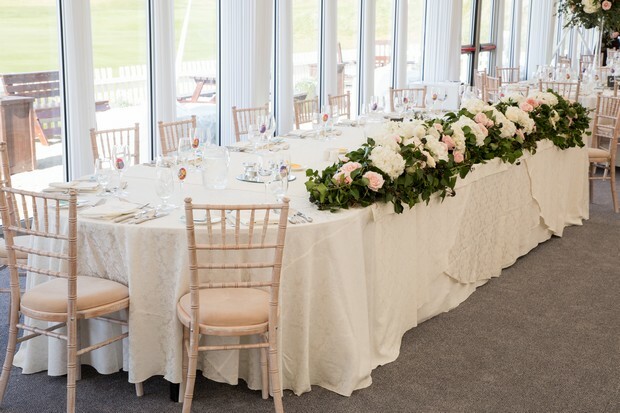 We chose our venue because… of the marquee – I did not want to get married in a ballroom and also because of Trump International Doonbeg‘s beautiful location. 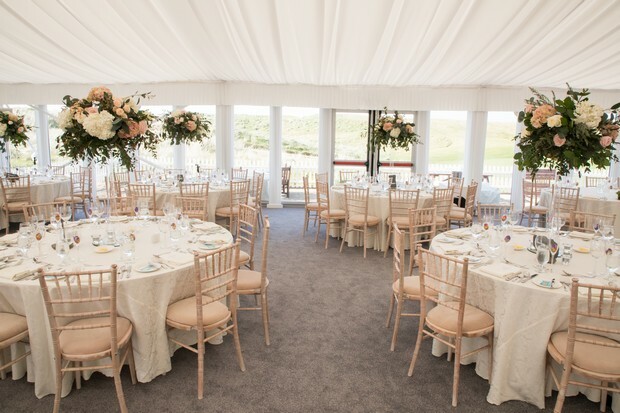 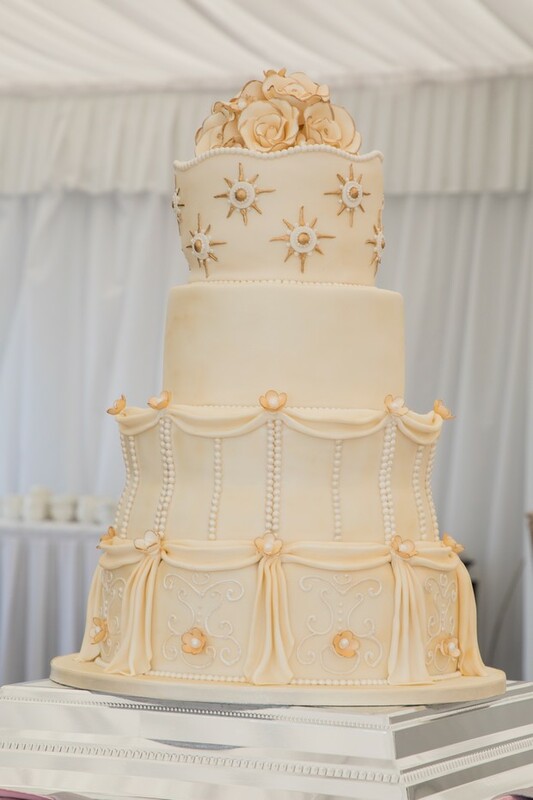 Our wedding theme/colours… white and bright! 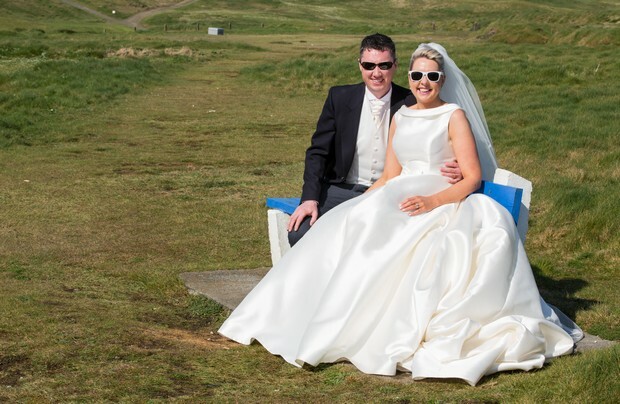 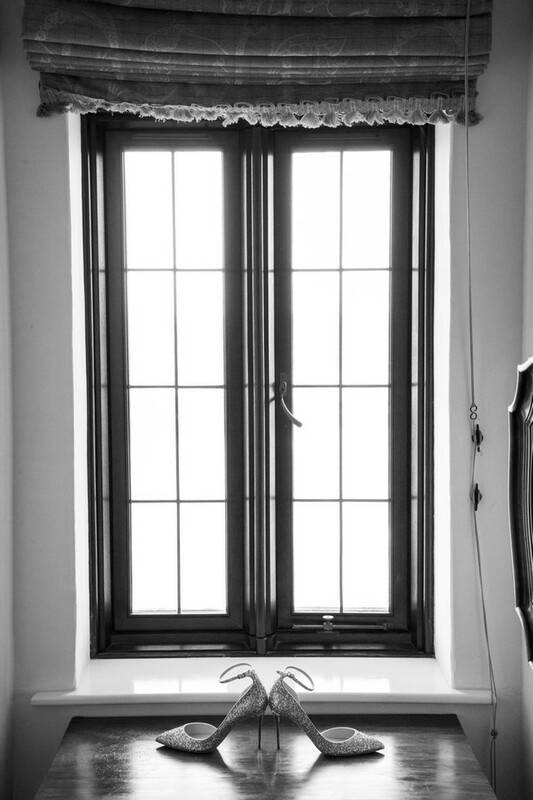 We chose our photographer because… Liam (Liam Kidney Photography) came highly recommended by friends. 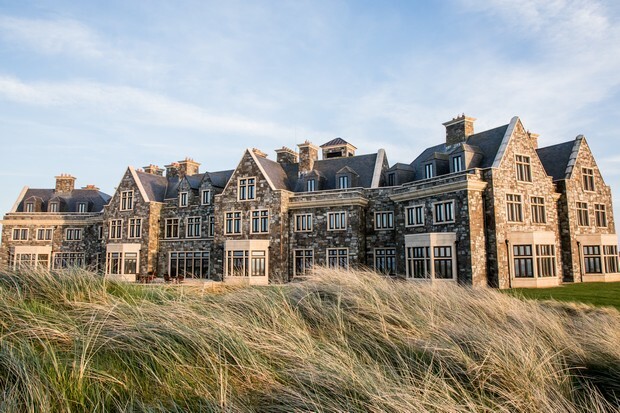 Our honeymoon… For our mini-moon, we took a camper van around the wild Atlantic way over Easter. 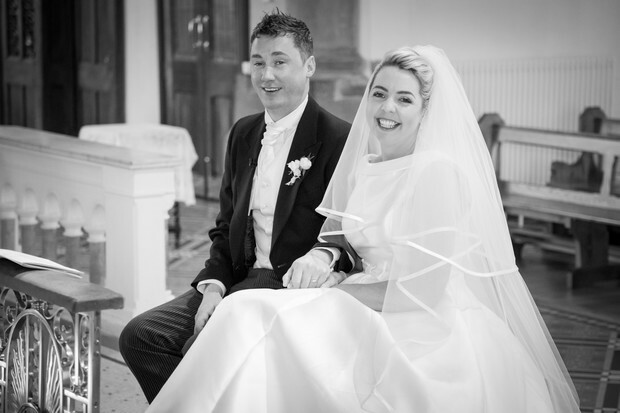 And for our honeymoon, we visited New York, New Orleans, Texas, Las Vegas, San Francisco, Hawaii, New Zealand, Singapore and Sri Lanka. 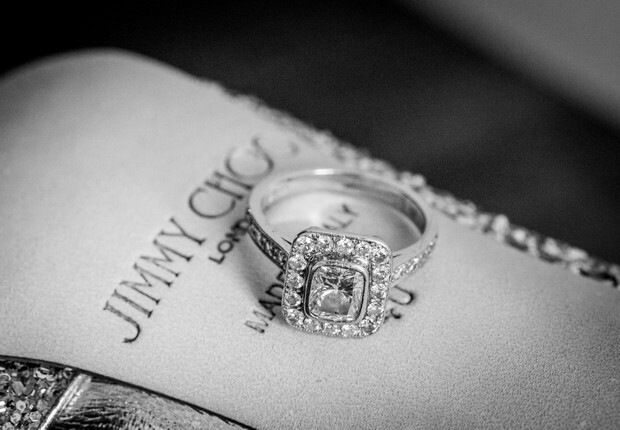 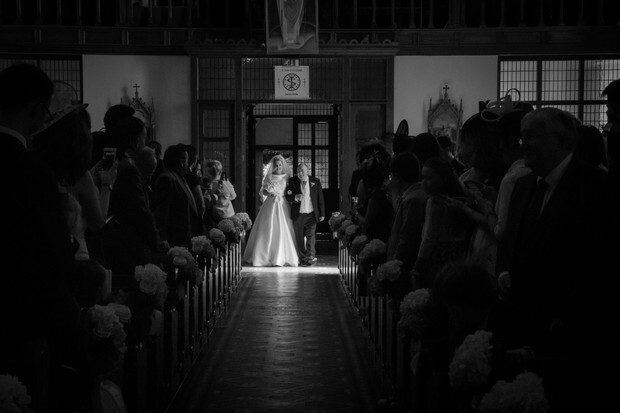 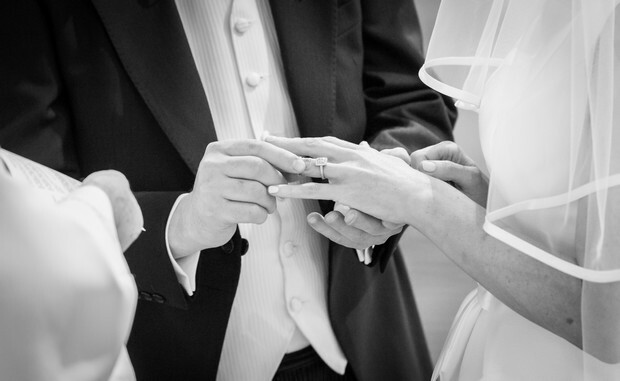 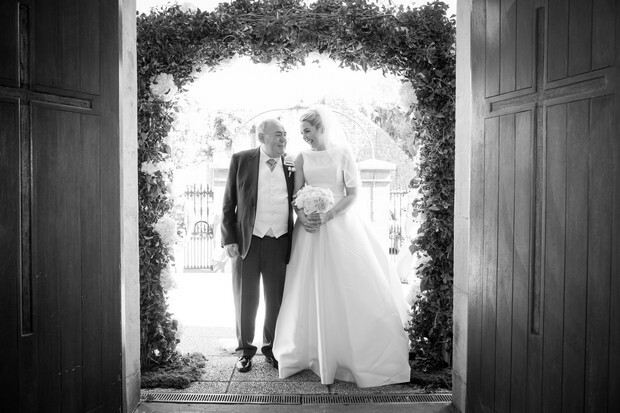 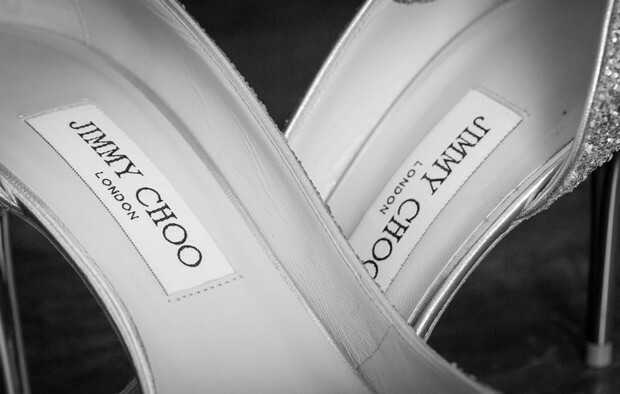 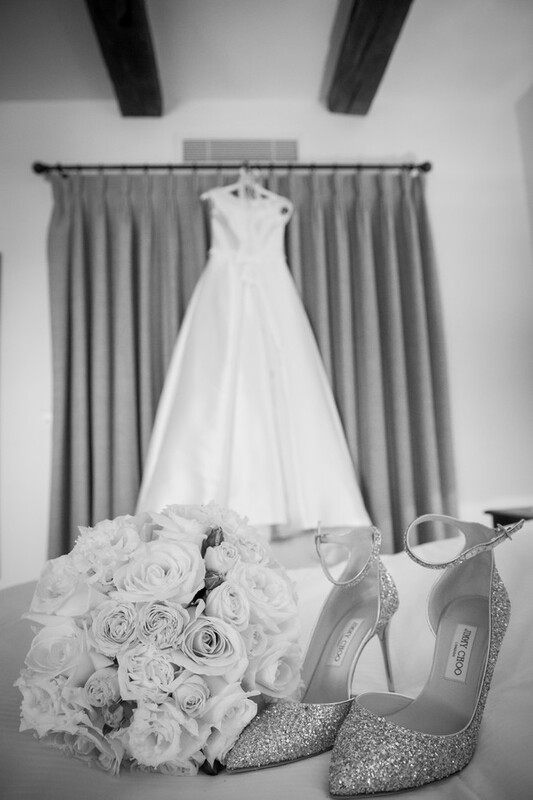 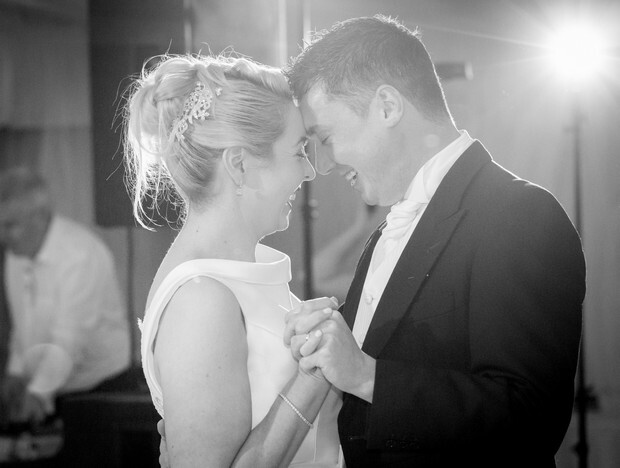 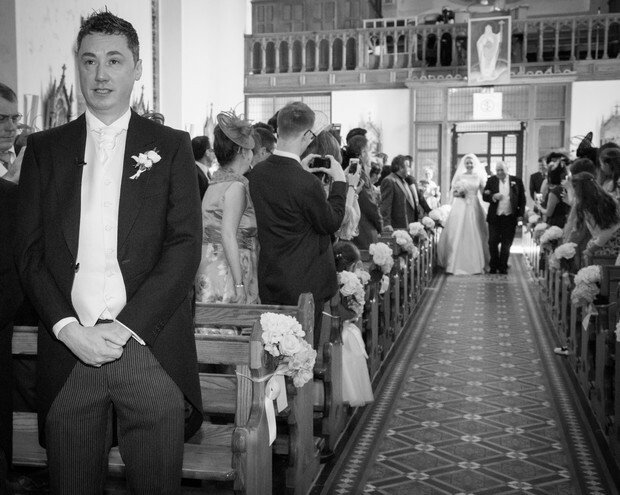 My favourite part of the wedding day… every last bit of it! 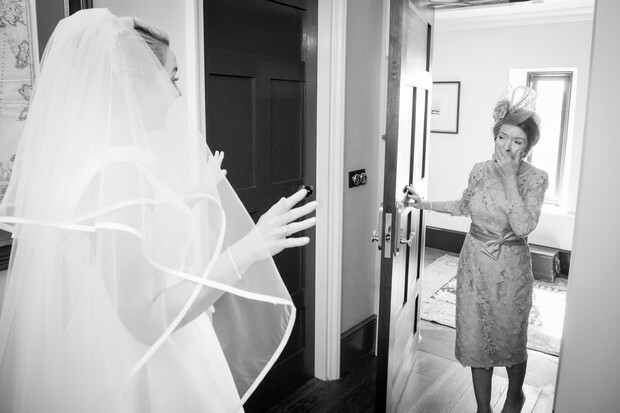 My piece of advice for other couples… don’t panic, enjoy every last minute of all the preparation and of the day itself and have at least 4 hen parties! 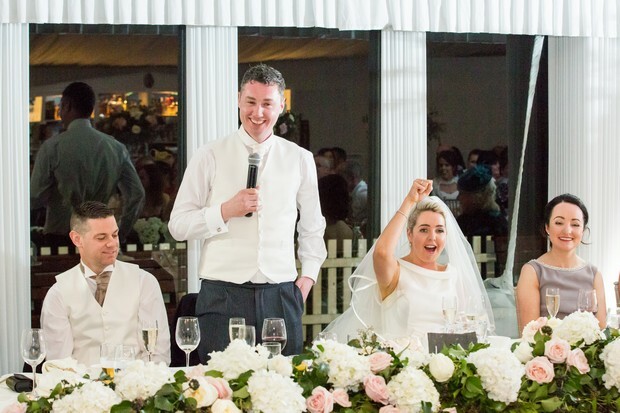 Also have a pre-wedding dinner the night before with just family if you’re having a big wedding, my dad hosted a dinner and drinks reception in the local bar in Doonbeg village – Morriseys bar – this was a brilliant night, 78 of us! 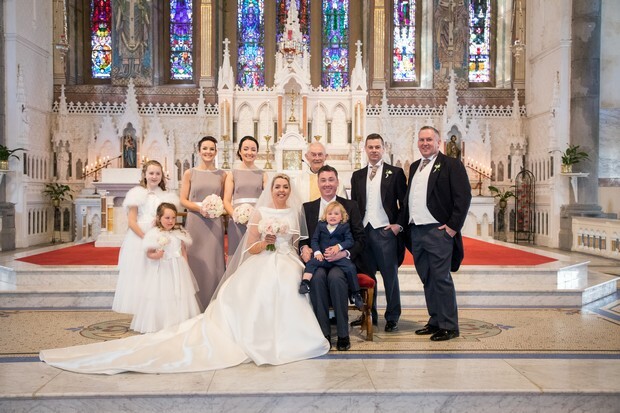 But it took the pressure off us the next day as I had already met all the family.